Multimeter is an electronic measuring instrument that includes various measurements in one unit. 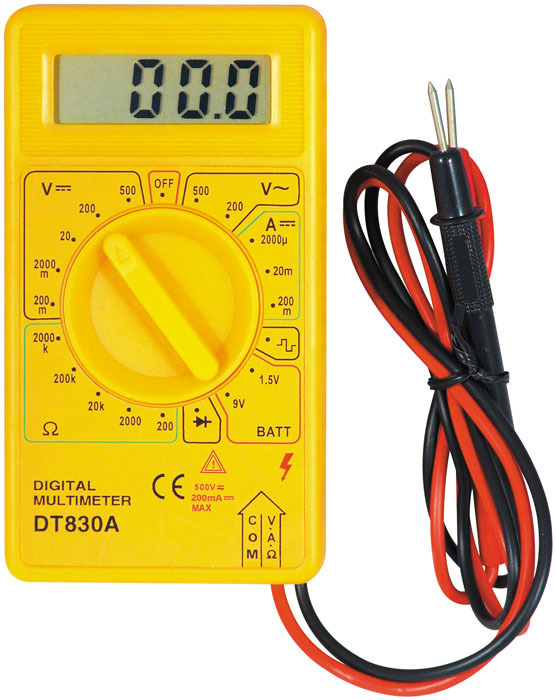 There are two sorts of multimeter that analyse and display the measurements. One is Analog Multimeter and the other is Digital Multimeter. It uses a moving needle and a dial to display information. It shows information in numbers. It has small meter screen which is difficult to interpret. LED display screen makes the number clear. Non-linear movement can produce error. Alphanumerical format demolish ambiguity. It displays value of one input signal. It can accept multiple input signals and has adjustable or bar graph displays that allows users to switch between the inputs. Its measurement range is limited. It has a better range of measurement. 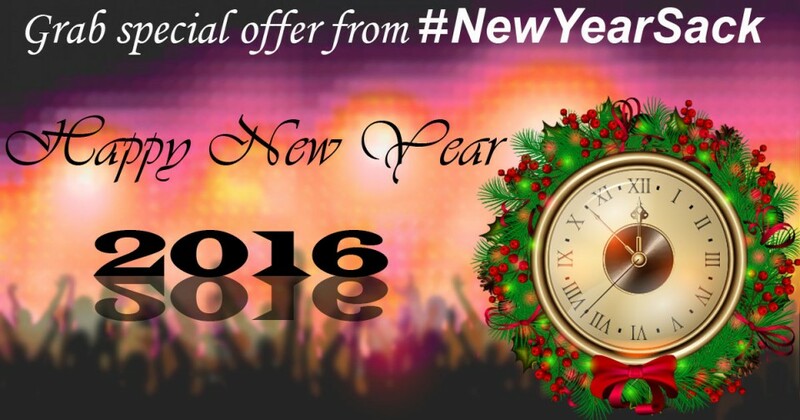 Only display single input signal and offer no other features. It offers different features like capacitance, frequency, sound level measurement, temperature. It is less costly. It is expensive.